and #35 in Entertainment & Celebrity in the ZIG Index. Don’t miss out! 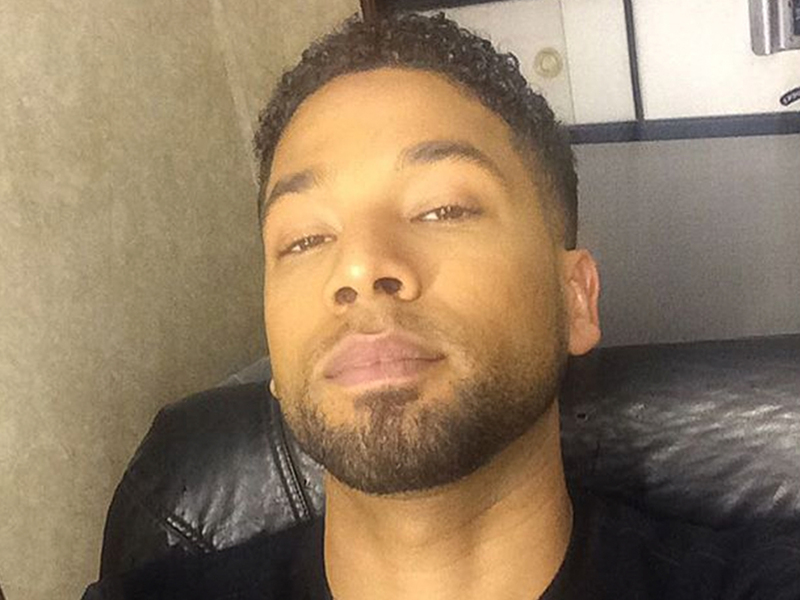 See all of the latest from Jussie Smollett and more on ZIG. 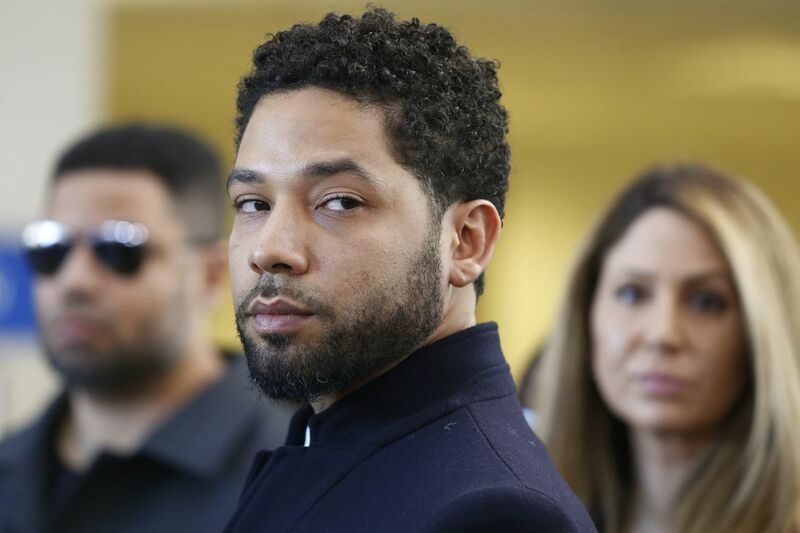 Actor Jussie Smollett after his court appearance at Leighton Courthouse on March 26, 2019 in Chicago, Illinois. The actor hopes to be publicly exonerated "once all the information comes out," according to a Saturday report. 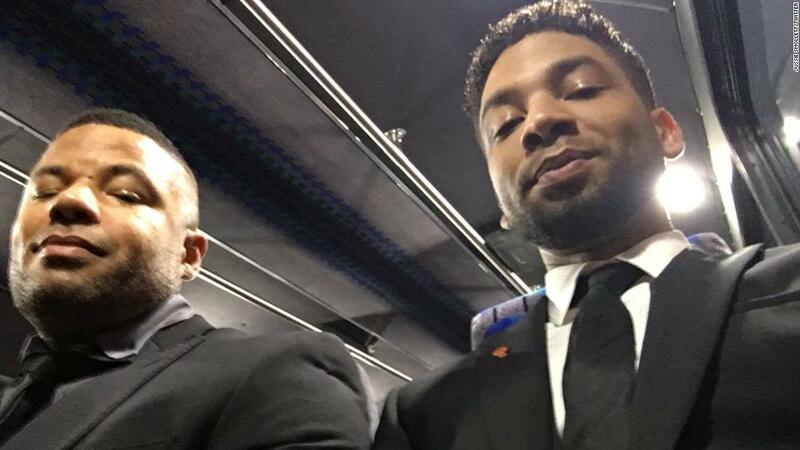 The order which would've eliminated the conflict of interest Foxx created by talking to Smollett's family member, was never filed.